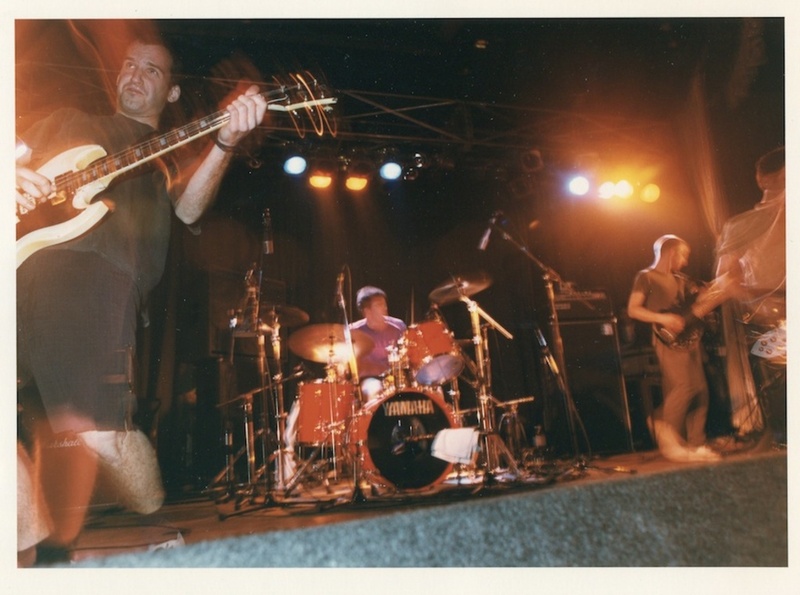 Does anyone remember which show it was -- first or second night -- that someone threw the ashtray at Calvin from Beat Happening? email me at mark(@)skatepunk.com if you happen to know. Thanks. 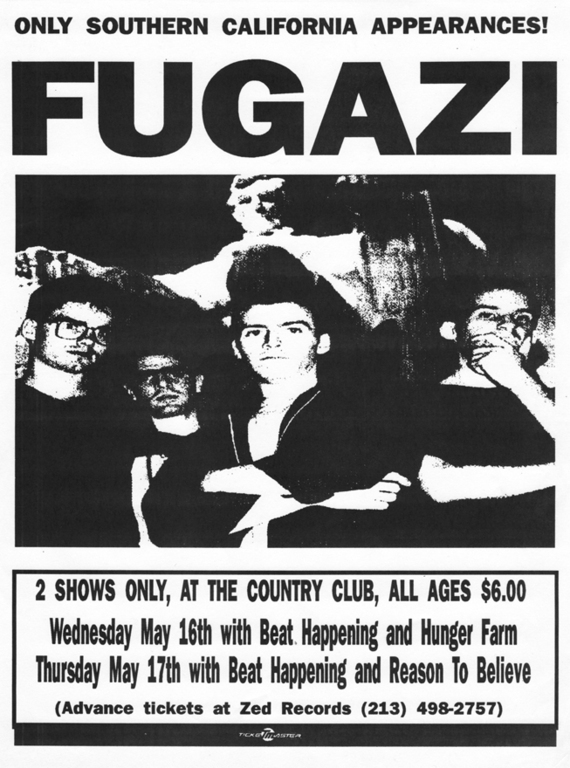 "For those of you who came to see this song, here is that song, and when the song is over the exit is that way... For those of you who came to see Fugazi, we'll be playing a few more songs afterwards... This is a song called Waiting Room, it's a all about patience (...)"
Musically however, this is a very solid performance, and the quality of the recording is topnotch (note that Margin Walker is cut off abruptly). I went to both nights and these are still some of the best shows I have ever seen. The MP3s sound great for both shows. Thanks for keeping the Fire Marshall track.